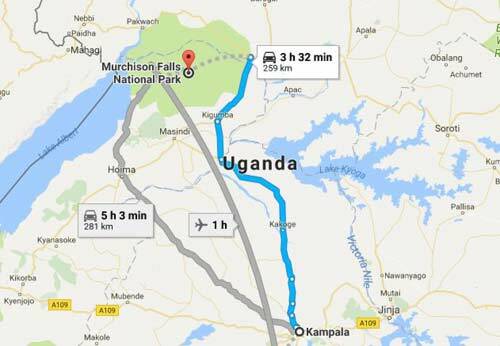 This is a short 2 days murchison falls safari takes you to murchison falls national park, the largest tourist national park in Uganda. 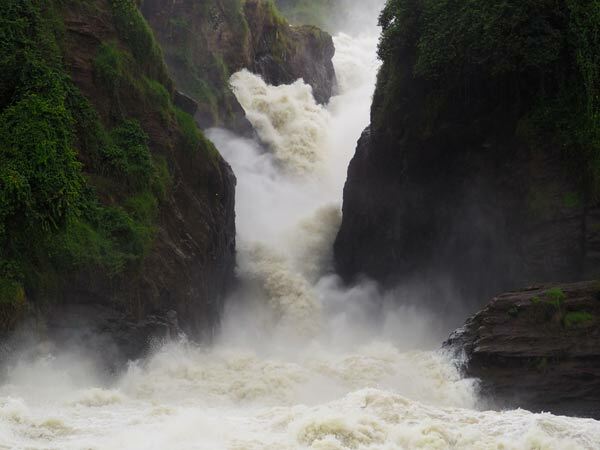 The park is found around Murchison falls along the world's longest river: The Nile. The park is on the table of the western arm of the Great East African Rift Valley. 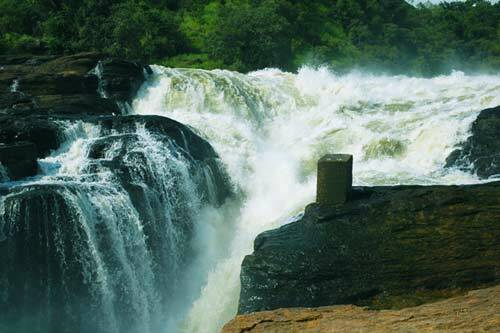 Murchison falls national park is a wildlife sanctuary. This park is blessed with multitude of wildlife with the lifeline being the Nile river which provides water for the animals. The vegetation in the park ranges from Open Savanna grasslands, Bush lands, Woodland and Thick rain forests. The different vegetation types provides great scenery and a habitat for variety of Fauna and Flora. The life in the park is all about survival. The Herbivores spend a great deal of their lifetime trying to evade the Carnivores and at the same time finding greener pasture. The male Herbivores are always on the lookout for a Female in season and the females are always looking for great herds that can provide protection for the young. However on the other side, the Carnivores are always lurking in the savanna, stalking their prey. The survival of these animals depend on the availability of prey and the survival of the prey depend on the vegetation and Water availability. 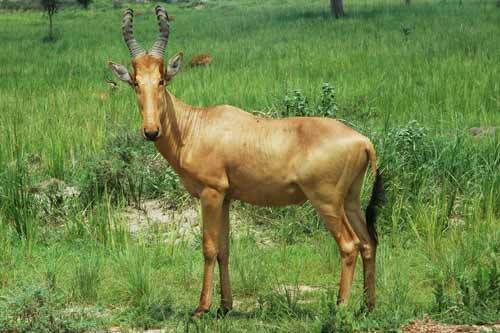 On your 2 days murchison falls safari, you will experience the wildlife in their natural setting. Some of the wildlife include: Lions, Leopards, Elephants, Buffaloes, Jackson’s hartebeests, Oribi, Uganda kobs, Crested porcupines, Giraffes, Jackals, warthogs, waterbucks, hippos, crocodiles and over 350 bird species and some Primates. 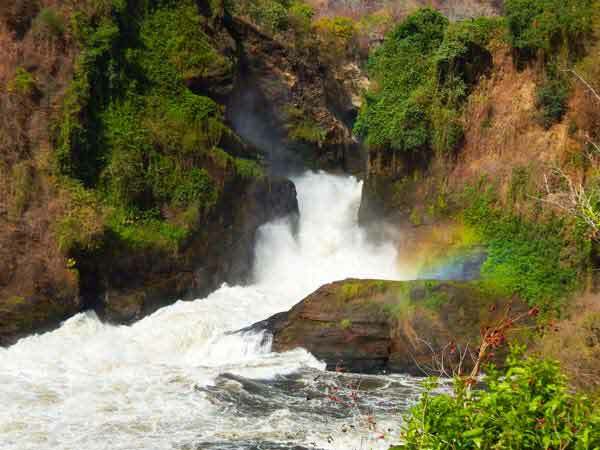 You will also have a boat cruise on river nile for game viewing, Game drives in the savanna, A hike to the top of the falls, and Bird watching. 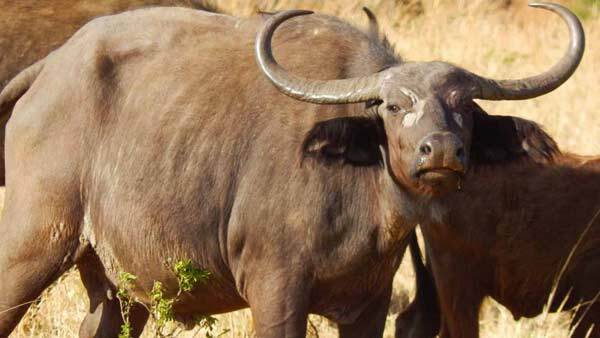 Game Drives for Lions, Buffaloes, Leopards, Jackals, Oribi, Giraffes, Uganda Kobs, Birding etc. Early in the morning, our representative "your driver and Guide" will meet you, brief you on the 2 days safari. After breakfast, we then start the journey to murchison falls national park. 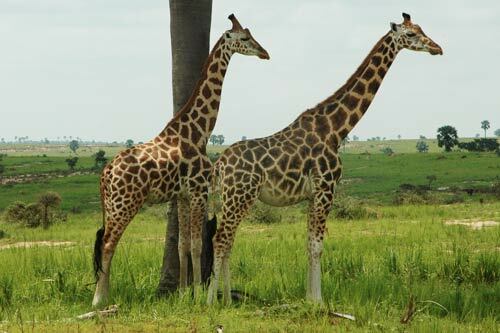 The safari en-route is a spectacle of its own, driving through Towns of Luweero and Nakasongola and witnessing farmers attending to their plantations. Upon arriving, we enter the park and then have a hike to the top of the falls for a panoramic view of the water falls and beautiful sounds of the crashing water as it forces its self through a narrow gap. After the wonderful experience, we proceed for lunch, thereafter we go the Boat Cruise. The cruse provides a great chance to see the animals at a very close range. Some of the animals you can see include: Hippos, Crocodiles, and other animals that come to have a water break. We also have good bird watching potential and some of the birds you might see include: Giant kingfishers, Pied kingfishers, African fish eagles. And many more. After the 3hr Cruise, we go for an evening Game drive. The evening is a perfect time for gaming as the animals are getting ready to rest for the night and the Big cats come out to hunt in this cool weather. After the Game drive, we proceed to the lodge and rest for the night. Wake up and have breakfast then after we drive to the aiming for Spotted hyenas, Rothschild Giraffes, Lions, Elephants, Leopards, Uganda Kobs, Buffaloes and other early risers and nocturnal animals returning to their dens. After the drive, we return to the lodge and then checkout. We drive back to Kampala/Entebbe, however we get lunch along the way before arriving to the destination. Boots: You will need good hiking shoes.